I always like to grab paper products when there is a good sale. 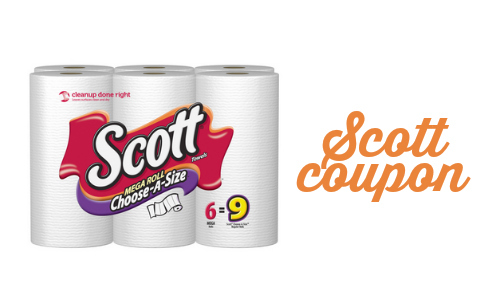 This week at Walgreens, you can pair the new $1 off Scott coupon with a sale to get paper towels for $1.99! If you can’t make it to Walgreens, you can get paper towels at Publix for $3.49.